Say goodbye to big bills. A wood effect laminate floor is the perfect way to leave an unforgettable first impression. Cleanliness and style are emphasised, with very little maintenance needed. This means you can stand in awe of your expertly fitted new floor along with everyone else. Moisture and scratches will not be an issue whatsoever. There’s an incredible range available that can completely transform your space. It’s even far more resilient than real wood. The choice is expansive and means that all your ideas can be catered to. There’s such a large amount of choice available that there sometimes needs to be some guidance. We’ve considered this and are more than happy to assist in creating your vision. 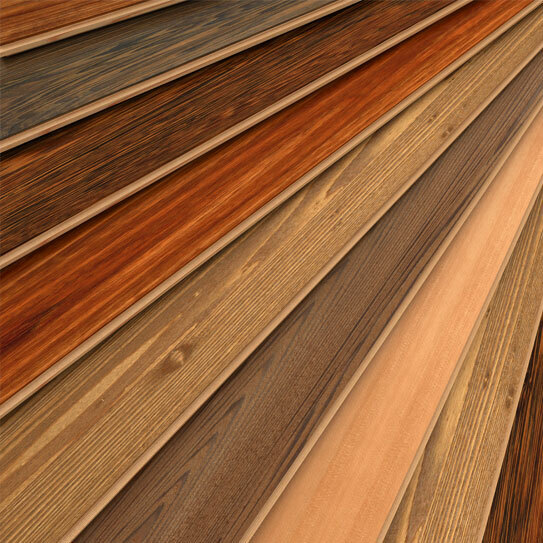 There are a lot of different wood variants including different variations of shades, kinds of wood and varying shiny laminate effects on your planks. Their colours can even vary, making even the most daring of style ideas feasible. We are very experienced at fitting a whole range of different floors. 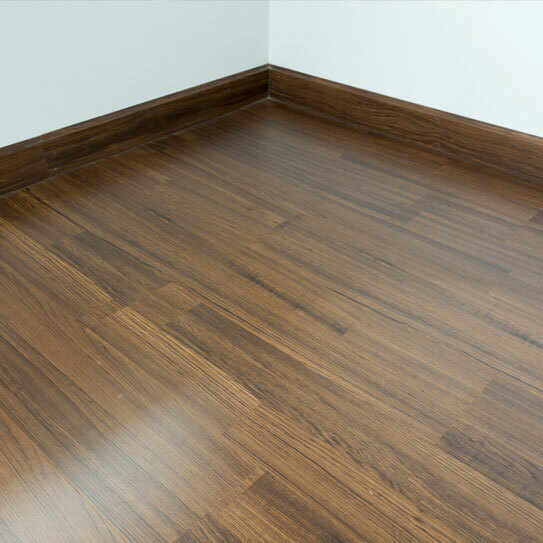 There are different extras that can really enhance your new floor. Edging on your flooring can add the finishing touch and turn your flooring into a statement. Them and door strips will blend in and add an expert touch. Underlay is another useful enhancement to your flooring, as it will both muffle footsteps and keep more warmth in.